Another exciting bazaar's coming up this November! 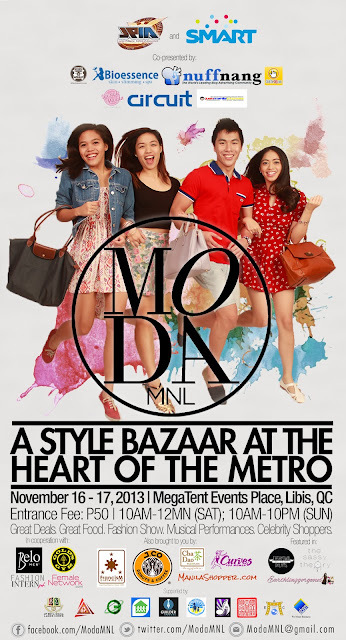 The UP Junior Philippine Institute of Accountants is throwing MODA MNL - a style bazaar at the heart of the metro, happening on November 16 to 17, 10AM to 10PM, at the Megatent Events Venue, Libis. It won't be just a simple bazaar, by the way, for MODA MNL also prepared a stunning fashion show, performances from up-and-coming bands, hourly raffles and a lot more fun activities for shoppers! Interested concessionaires may still apply! Just send your inquiries to modamnl@gmail.com. 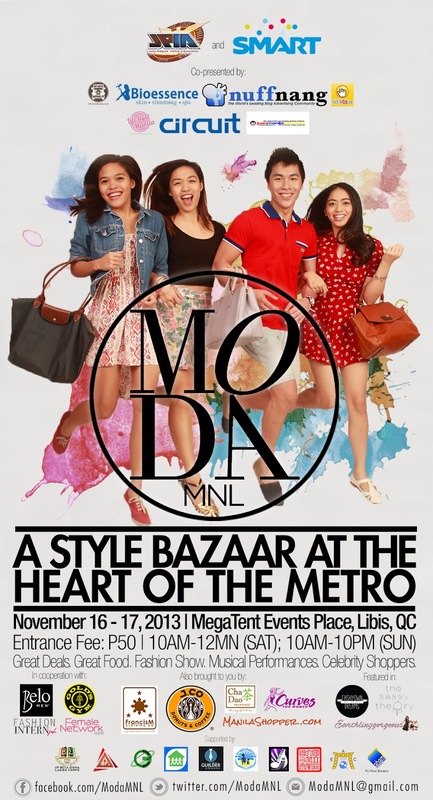 Shop with me and your favorite bloggers at MODA MNL! 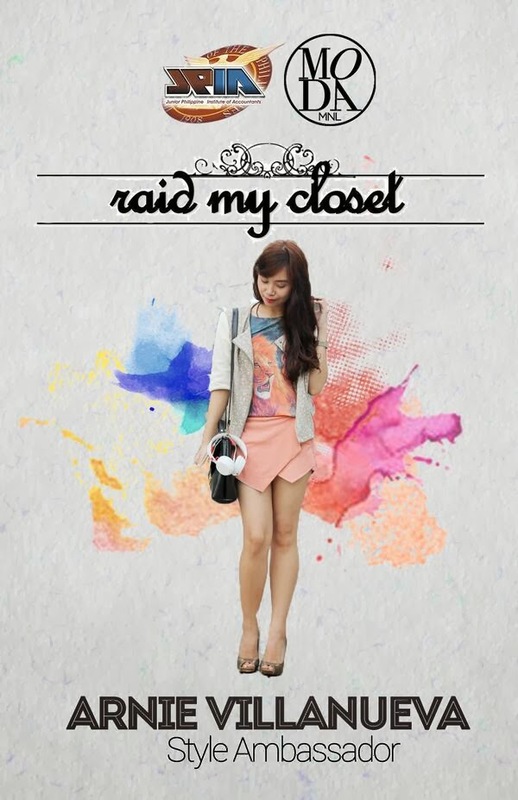 Again, it's happening on November 16 to 17 at the Megatent Events Venue, Libis, Quezon City!